About 40% of Kenya's 46 million people rely on unclean water sources. 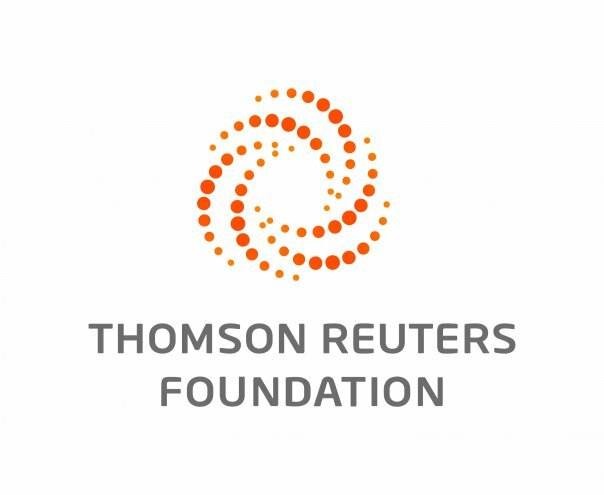 NAIROBI, Aug 22 (Thomson Reuters Foundation) — Thousands of lives are at risk in Kenya's slums as dirty water and poor sanitation fuel the spread of deadly diseases, said the winner of the world's largest humanitarian prize on Wednesday. Kenyan charity Shining Hope For Communities (SHOFCO) — which provides clean water, sanitation, and health services to more than 200,000 slum dwellers — is the first organisation focusing on slums to be awarded the prestigious $2 million Conrad N. Hilton Humanitarian Prize. Charity head and former slum dweller Kennedy Odede said "dirty water and flying toilets" threaten the lives of thousands in slums such as Kibera — home to about 400,000 people — through the spread of water-borne diseases including cholera. About half of Africa's 470 million city residents live in informal settlements, a figure that is expected to rise as the World Bank predicts the continent's urban population will double to 1 billion people by 2040. "The poor in the slum are paying for the water yet they don't get clean water," Odede said, describing plastic bags filled with human faeces that "are flung into the streets." "It (the water) passes through sewage pipes and can cause illnesses like cholera," he told the Thomson Reuters Foundation. About two-fifths of Kenya's 46 million people rely on unclean water sources, such as ponds, shallow wells, and rivers, particularly in rural areas and slums, says charity Water.org. Odede called for more community-led solutions such as aerial piping systems to distribute clean water to kiosks in Kibera. "We are going to have bigger (slums) and a bigger (water) crisis. So, we better start now," he added. Ben Ooko, head of community organisation Amani Kibera, said health awareness trainings could help tackle a "dangerous and inhuman lack of safe water". Past winners of the prize - which is awarded annually to an organisation that does extraordinary work to alleviate human suffering - include medical group Doctors without Borders and Heifer International, an agency that works to end world hunger.